Tutorial Tuesday (Fontography) – 1 freebie(s)? Rosabelle Hat tutorial from Elsewhen for Sew Mama Sew – 1 freebie(s)? Waterproof Travel Kit Bag tutorial from We All Sew – 1 freebie(s)? New Product Feature: Valentine’s Wiper Cards – 1 freebie(s)? CT Tutorial using Forever Love – 1 freebie(s)? 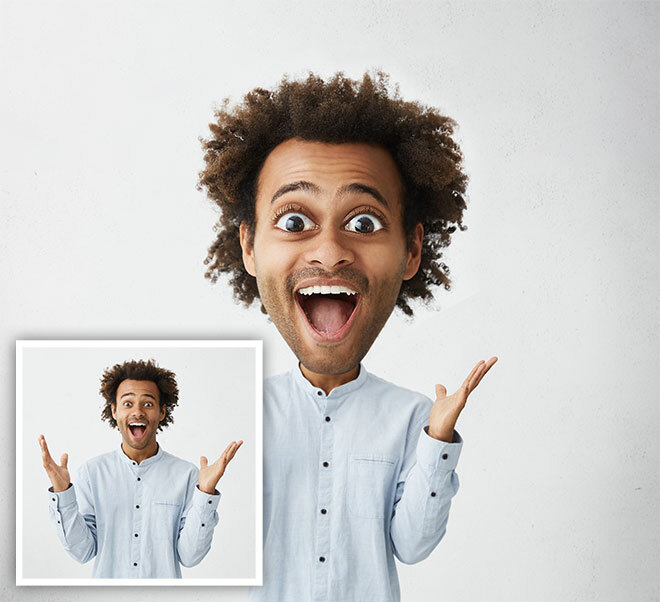 How To Create a Funny Caricature Effect in Adobe Photoshop – 1 freebie(s)?